Looks like Joe has stolen the page you're after! Let's get you back home before he causes any more trouble. This site is hosted by the British Geological Survey (BGS). 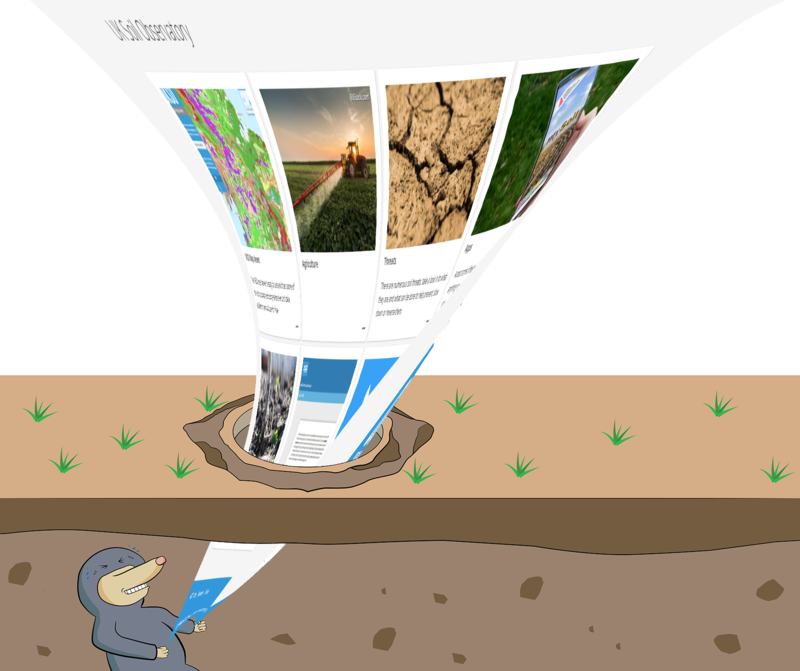 Responsibility for site content lies with the UK Soil Observatory partners and providers, not with the BGS. Website questions, suggestions or comments should be directed to BGS Enquiries.